A botanical rich leave-in conditioner and softening balm. 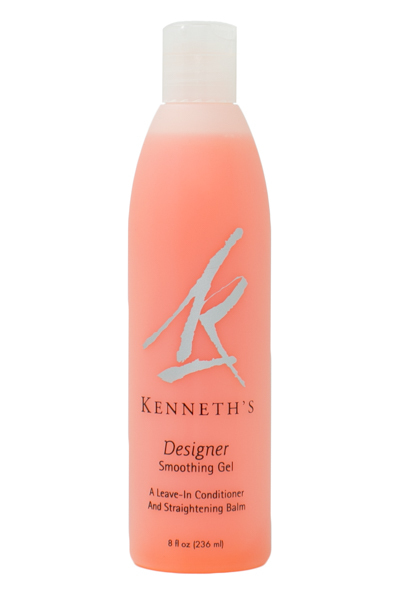 Used as directed it straightens and controls curly and frizzy hair for maximum manageability and shine. A fusion of a deep treatment and a finishing product.